All assessments in and paid! 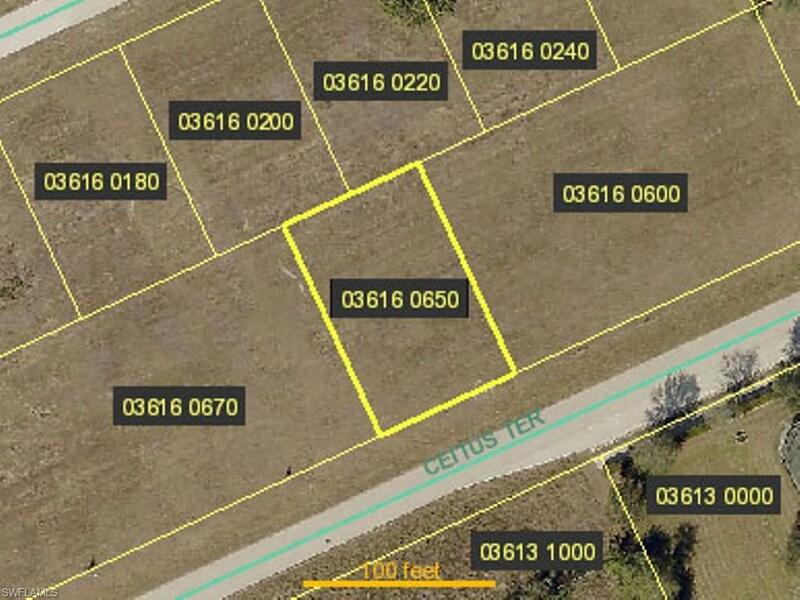 Clear commercial lot close to everything. Listing courtesy of Berge Aslanian of Island Harbor Realty Inc.